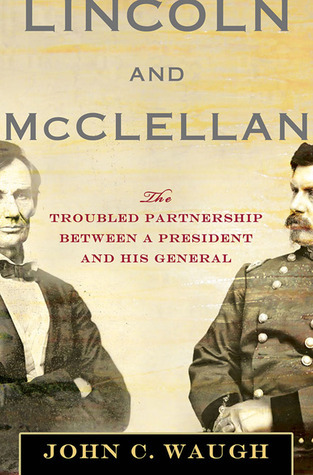 Lincoln and McClellan takes an in-depth look at this fascinating relationship, from the early days of the Civil War to the 1864 presidential election when McClellan ran against Lincoln on an anti-war platform and lost. Here, award-winning author John C. Waugh weaves a tale of hubris, paranoia, failure, and triumph, illuminating as never before this unique and complicated alliance. 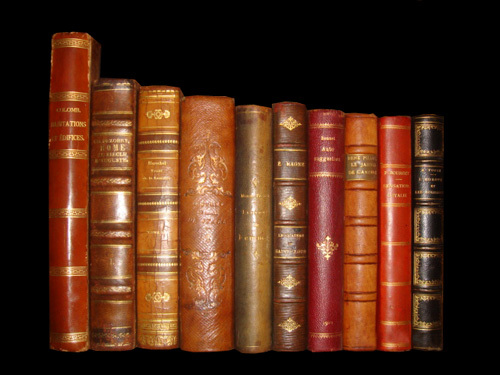 The Abraham Lincoln President Library and Museum in Springfield, Illinois, preserves many of Lincoln's most important papers. George B. McClellan was a commander of the Union forces in the early part of the Civil War, much criticized for his extreme caution.